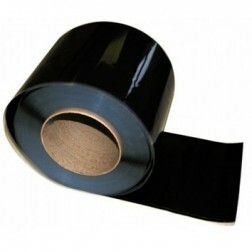 Pressure tapes are an essential part of a ClassicBond Roof. 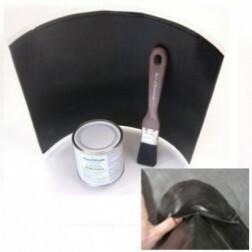 Used to join any seams and detail work to ensure a leak free roof. 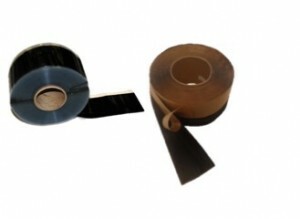 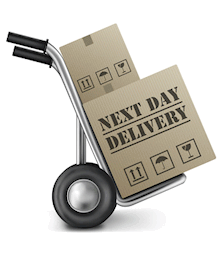 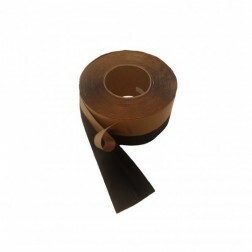 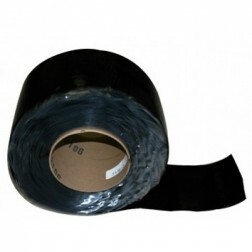 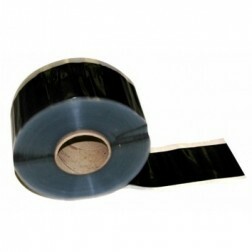 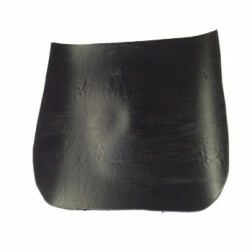 We have a range of Tapes & Flashing to compliment our One Piece EPDM System.